The Bappebti, Indonesia’s Future Exchange Supervisory Board of the trade ministry categorizes cryptocurrencies as commodities. 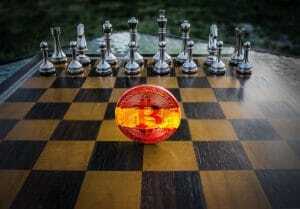 As a consequence, trade of cryptocurrencies is now allowed at the Indonesian stock market. At a panel organized by the New York City Bar association, an association for lawyers and law students, members and representatives of SEC, CFTC and Finra discussed the problems, possibilities and benefits of regulating digital money. Valerie A. Scepanik is the first to take the office of the Senior Advisor for Digital Assets and Innovation at the SEC. He was also named Associate Director in Division of Corporation and Finance. The Belgian government informs and warns its citizens about frauds and data security regarding cryptocurrencies, ICOs and other services in the sector. The website is called “trop beau pour être vrai” – too good to be true. 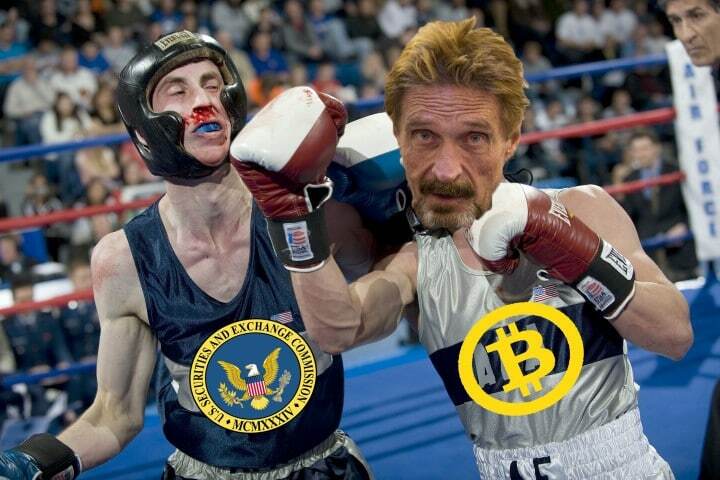 John McAfee challenges SEC to a TV Duel.